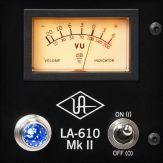 The UA warranty policy only covers the original owner of the hardware (i.e., the person that purchased it new from an authorized UA retailer) and does not cover any subsequent owners. 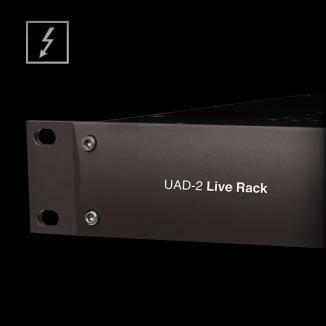 Any UAD-2 or Apollo device purchased used is not covered under warranty. Click here for more information on our warranty policy. 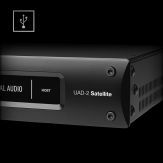 Used UAD-2/Apollo devices are not eligible for any of the registration coupons, offers, or promotions that apply to new UAD-2/Apollo devices. 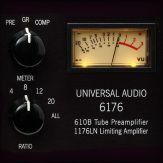 Coupons can not be transferred with a UAD-2/Apollo device. 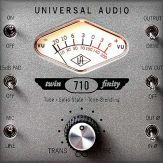 Some used UAD-2/Apollo devices are sold with additional purchased plug-ins from the seller's account. When purchasing a used device that includes additional plug-ins, make sure to communicate with the seller to confirm that the device is registered to their account and that they will be able to submit a transfer request in order to transfer the hardware and plug-ins to your account. 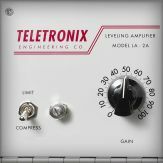 Plug-ins can only be transferred between accounts via a transfer request submitted by the seller and cannot be moved manually, so in order for the plug-ins to be transferred to the buyer it's very important that the seller is able to submit a transfer request for the hardware and plug-ins. 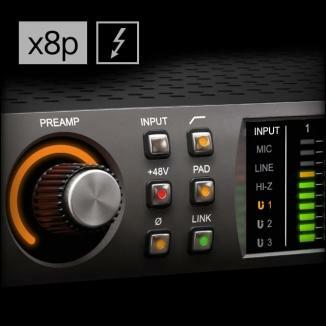 Otherwise, the plug-ins will remain in the seller's account and will not be transferred to the buyer. 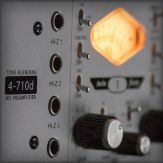 Note: All UAD-2/Apollo devices include a free collection of "Analog Classics" Plug-ins, which are automatically assigned to the new owner, even if the seller chooses not to transfer any additional plug-ins. 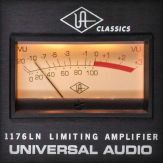 Click here to see the Analog Classics bundles included with each UAD-2/Apollo device. 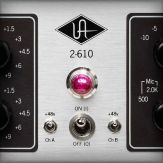 Click here for more information on transferring UAD-2/Apollo devices. 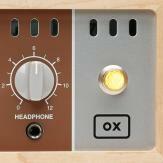 Note: This applies to Apollo FireWire (silver) only. 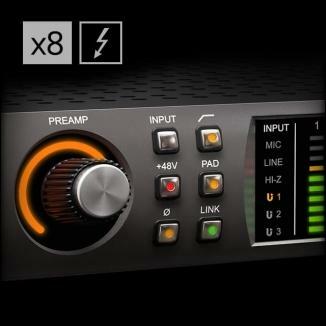 If an Apollo FireWire has a Thunderbolt Option Card installed it's possible to use the unit via FireWire or Thunderbolt depending on which firmware is loaded on the unit. 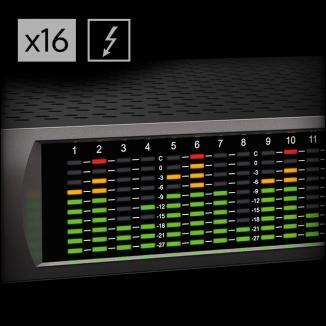 When Thunderbolt firmware is loaded the unit will not be recognized via FireWire. 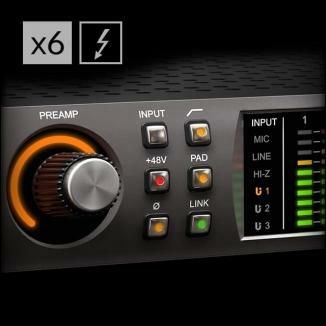 Once the Thunderbolt firmware is loaded, the only way to load the FireWire firmware again is via a Thunderbolt connection. 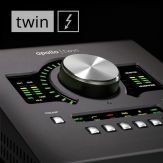 If you plan on purchasing a used Apollo FireWire to connect to your system via FireWire, make sure to ask the seller whether they were using the unit via FireWire or Thunderbolt to ensure that the unit will be recognized by your system. 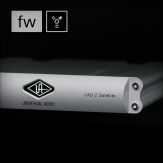 If the seller was using the unit via Thunderbolt you can request that they downgrade the unit's firmware to FireWire before shipping it to you so that it will be recognized by your system via FireWire. 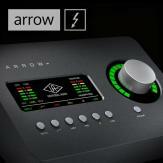 Directions for downgrading the Apollo firmware to FireWire can be found in this article.